The Internet of Things and Artificial Intelligence are two hot topics for 2018, so it is a natural pairing to bring them together. 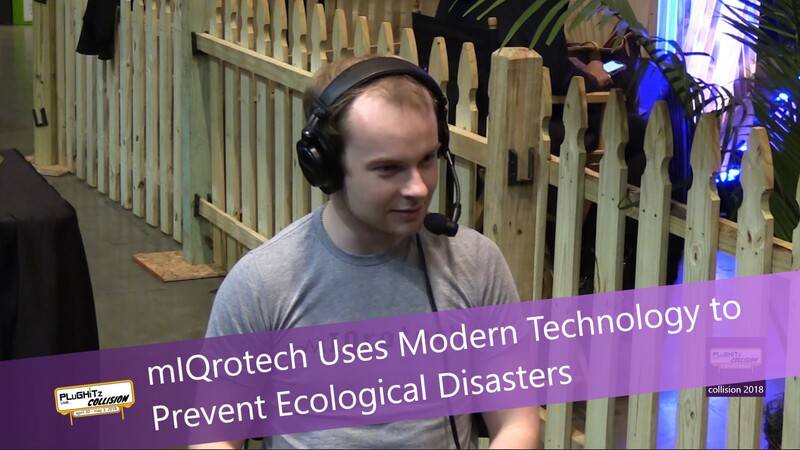 One incredibly interesting industry that has been in need of a technological upgrade is the oil and gas industry, so mIQrotech has brought the power of modern connected technology to oil and gas pipeline management. On the surface, this might sound like a strange market to go into, but in reality, these technologies can help prevent natural disasters and slow-moving ecological events. These pipelines currently have sensors as part of their infrastructure, but they are not terribly modern. Each current sensor monitors only a single data point and is not able to transmit the data wirelessly. That means that either a person has to go to the sensor to collect the data, or there has to be an entire network of cables that runs along the entirety of the pipeline. Plus, because they are physically tethered, they need access to both the inside and outside of the pipes, giving additional points of failure. In fact, almost 3% of the failures on pipelines leading to leaks come from the sensors themselves. That's why mIQrotech is bringing modern sensors, which can transmit their data wirelessly, read quickly and monitor more than one data point to the industry. Their goal is to reduce pipeline leaks by knowing the warning signs ahead of time, and predicting the leaks before they happen. This is where the AI comes into play. By analyzing the data collected by all of these sensors, their system is learning what happens before a leak, so that is can be stopped, preventing further damage to the pipeline, surrounding property, and the environment. They project 96% accuracy in predicting an issue before it happens, which is a win for everyone. mIQrotech is taking reservations now for their platform.